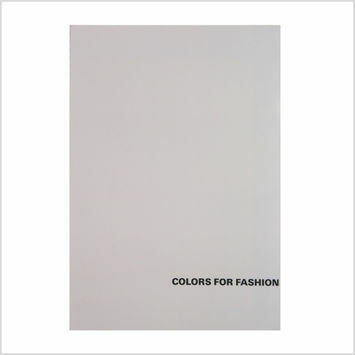 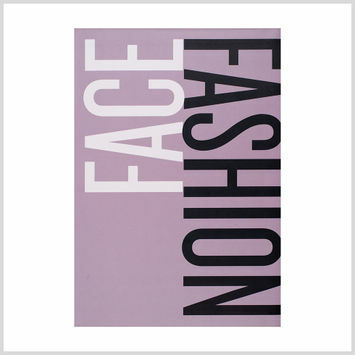 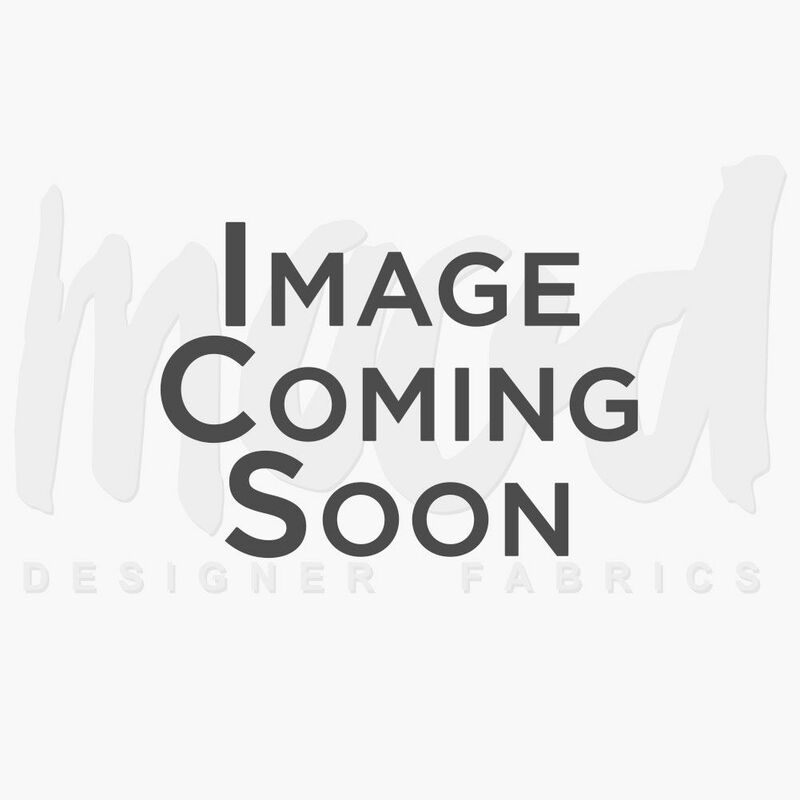 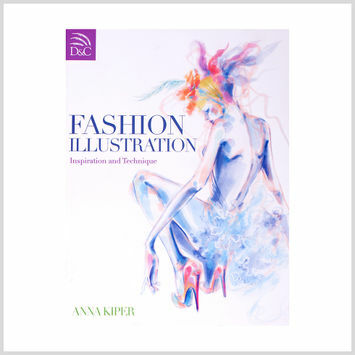 Fashion books are educational resources that help you review different types of fabrics, fibers, prints, and patterns as well as their respective fashion applications. 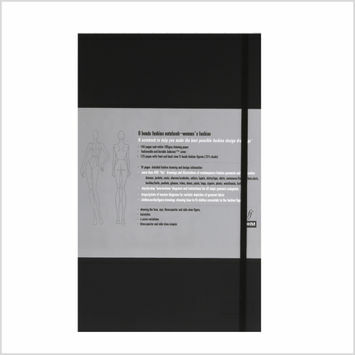 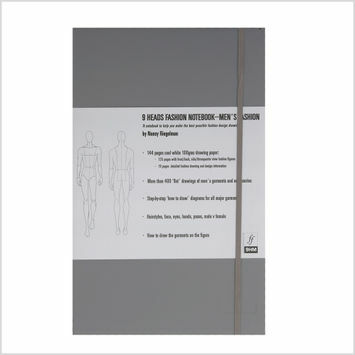 Some books may even feature courses in drawing, figure templates, dictionaries of fashion terms, and more. 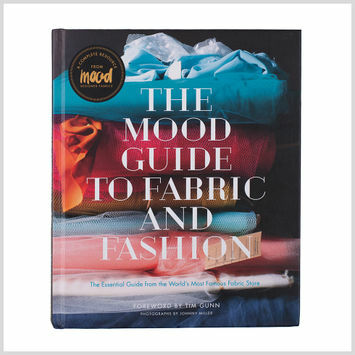 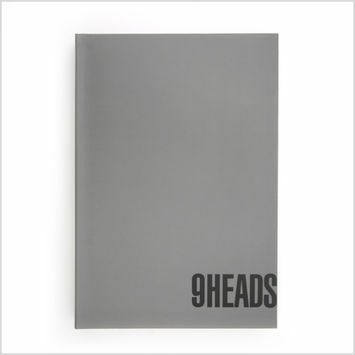 Hit the stacks with Mood’s selection of fashion books today!